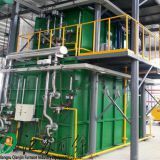 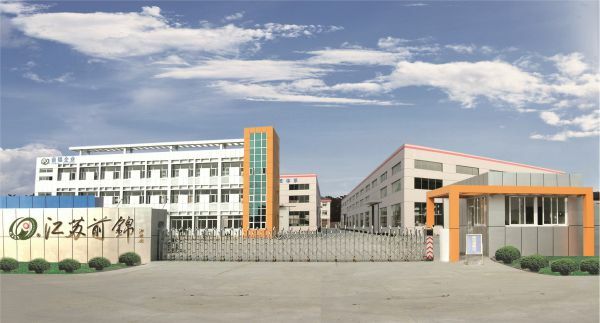 Jiangsu Qianjin Furnace Industry Equipment Co.,Ltd. 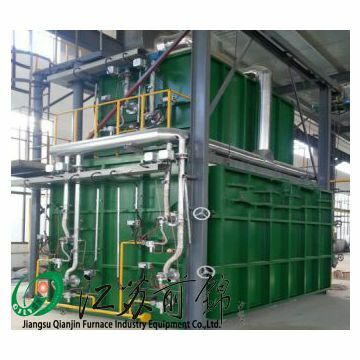 Jiangsu Qianjincompany in China can supply 16M3 foamed ceramic shuttle kiln , the price can be discounted . 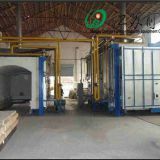 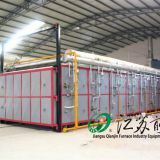 12.The construction of furnace top: flat roof and furnace wall have the same structure. 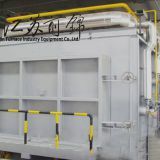 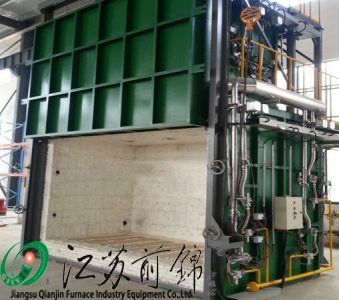 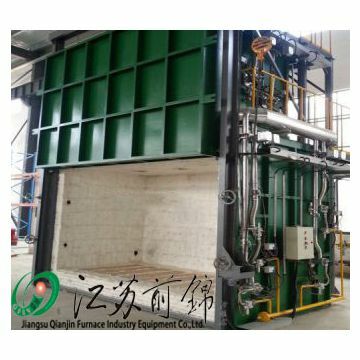 13.The structure of furnace door:use all-fiber module, fix with metal framework externally. 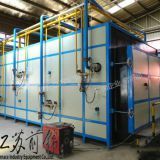 16.Surface temperature:it is not greater than 50℃ on the top and not greater than 40℃ laterally which comply with the requirements of national standard . 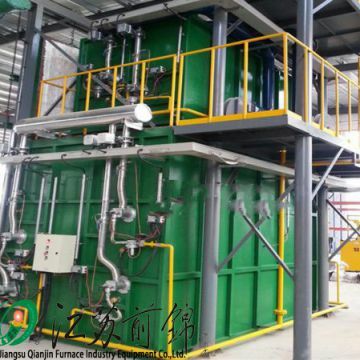 Thanks for choosing QJ as your reliable partner and trust we will create a brilliant future! 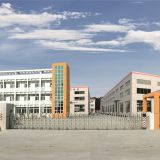 Wish us a pleasant cooperation! 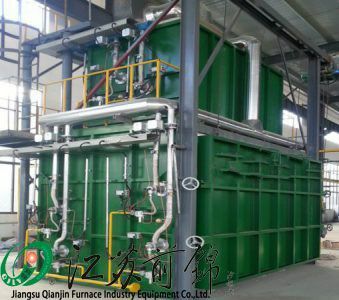 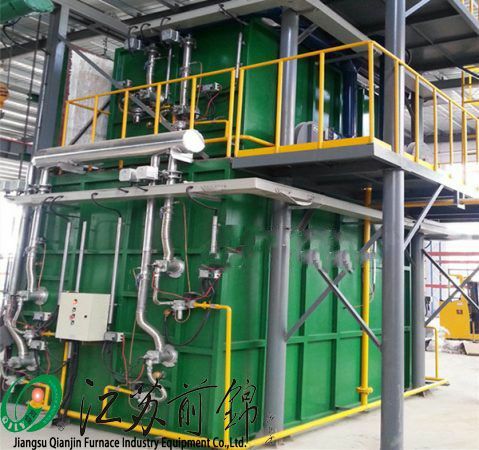 To Jiangsu Qianjin Furnace Industry Equipment Co.,Ltd. 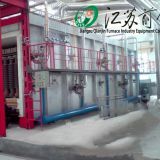 INQUIRY ABOUT Foam ceramic shuttle kilnJiangsu Qianjin Furnace Industry Equipment Co.,Ltd.